We lost an hour Sunday! I’m sure like most folks, I’m not a big fan of losing sleep. I’m not alone in my dislike for time change. There is evidence that changing the clocks causes a spike in car accidents, strokes, and heart attacks. In general, folks seem a bit “pissed off” with the time change. What does this mean for real estate? Why should you not buy or sell real estate today? “Even mild changes to sleep patterns can affect human capital in significant ways,” two Cornell University researchers, Lawrence Jin and Nicolas Ziebarth, wrote last year. It seems judges are following the time change. The impact of losing an hour of sleep is wide ranging with a disruption to most people’s circadian clocks. As a result of the disruption, the vast majority of people are a bit “off” while they adjust to the new time change. How does this impact real estate? Real estate transactions are highly emotional whether one is selling a house or an apartment building. It is rarely regarded just as a “business transaction”. With the emotions involved in a real estate transaction and the general “off” feeling people have after the time change emotions are heightened. Negotiating is not productive typically when emotions are high on either side of the transaction. High emotions overtake logic and reason, which are the cornerstones of an effective negotiation. 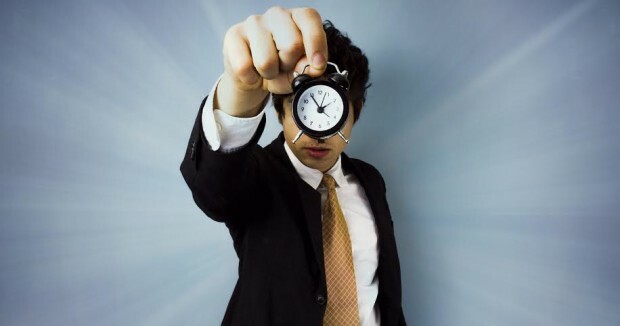 With daylight savings time increasing emotions in general, today is definitely not the best time to kick off the negotiations on a real estate transaction. What should you do? Wait a few days or a week for the time change to settle in. Obviously not every negotiation can be delayed, so if you need to negotiate a transaction remain cognizant about the heightened emotional state of the participants and adapt your negotiating style to accommodate.